Hi Everyone! 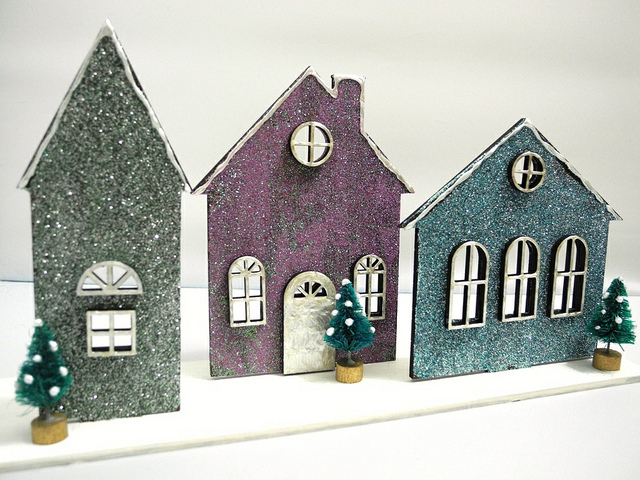 The amazingly talented Linda M. Cain has created some GORGEOUS pieces using our Chipboard Towers and other goodies! Hope on over to Linda's blog for even more lovely photos and instructions! 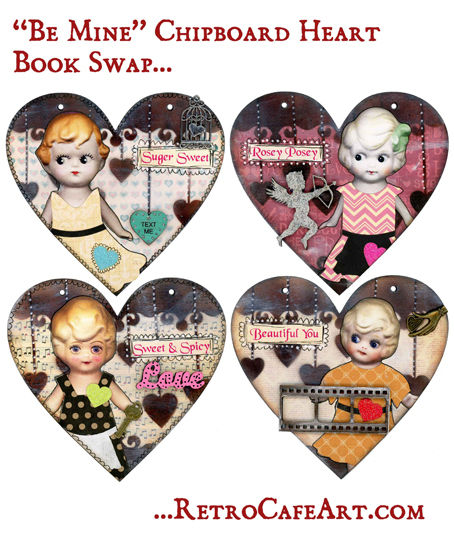 BRAND NEW Valentine's Day Goodies and Two New Art Swaps! Hi Everyone! I hope your holiday season has proven to be merry and bright so far! Speaking of merry and bright, I wanted to share this GORGEOUS piece with you. Design Team member Jennifer Ingle created this lovely village using the Pink Lake Stand-Up Village Kit. I just adore the lovely jewel tones that she used. And you can't go wrong with glitter in my book. Such a lovely piece Jennifer! In addition to holiday preparations, I've also been busy designing and listing some fantastic new Valentine's Day goodies! I've highlighted just a few below, but you can see them all HERE! 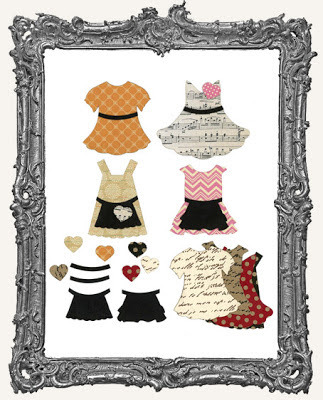 I'm loving these Sweet Vintage Dress Paper Cuts! 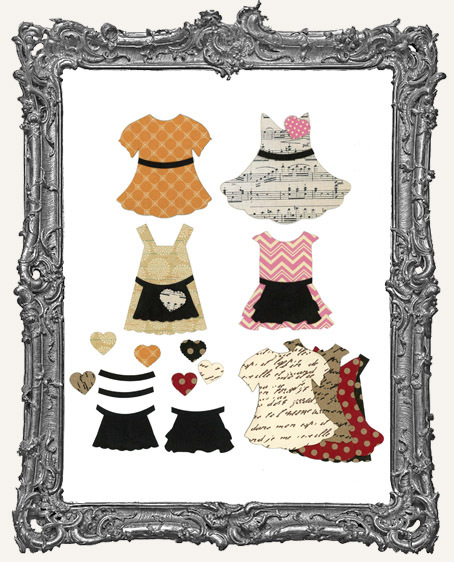 They were designed to work perfectly with our Dollie Paper Cuts, though they have many other great uses too! 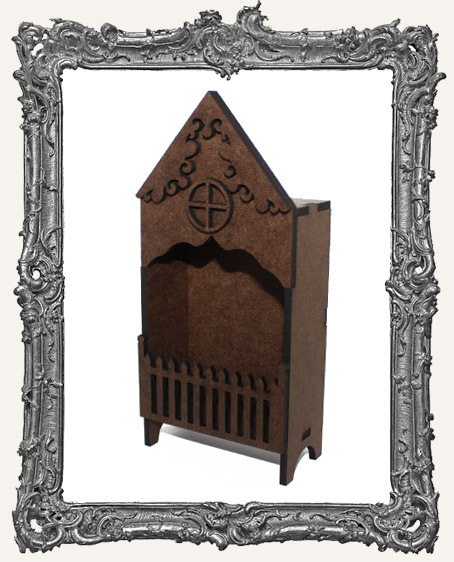 And we also have three lovely new Shrine Kits inspired by our classic Hutch Shrine Kit. This larger version is ATC size! 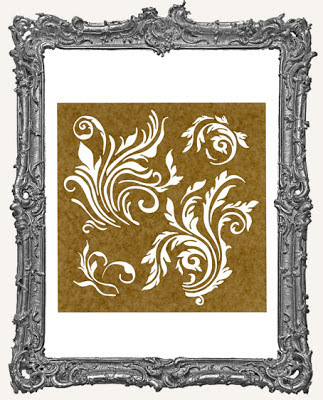 And of course a few new Stencils... and SO much more! All of the new Stencils are excellent for backgrounds. 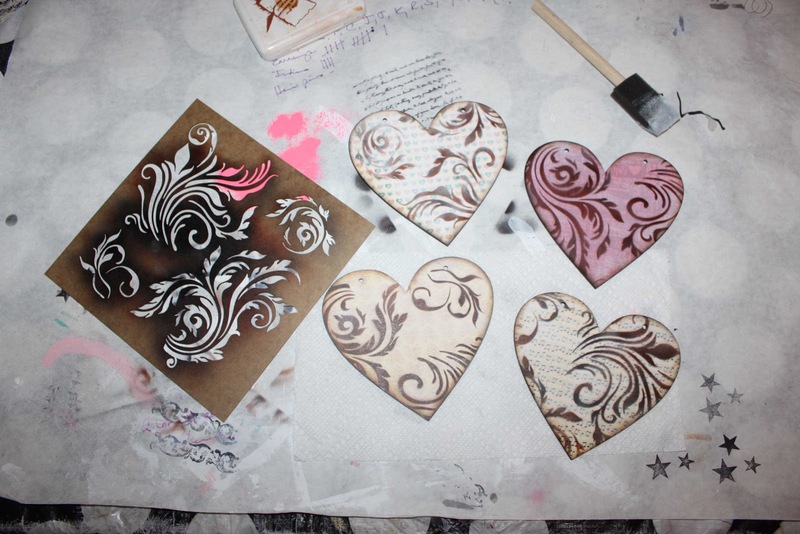 The Flourish Stencil worked particularly well on the Chipboard Heart Book pages. And how about a few Swaps! The first is our "Be Mine" Heart Book Swap. I had a blast creating my sample pages. Supplies Used: Love Letter Paper Pad, Incredi-Sheets (to attach papers) Large Falling Heart Stencil, Flourish Stencil, Be Mine Border Stencil, Dollie Paper Cuts, Vintage Dress Paper Cuts, Current Candy Hearts, Antique Silver Heart Birdcage Charms, Sugar and Spice Collage Sheet, Cupid Cut-Outs, Love Key Charms, Valentine Word Cut-Outs, Love You Hand Charms, and Filmstrip Cut-Outs! 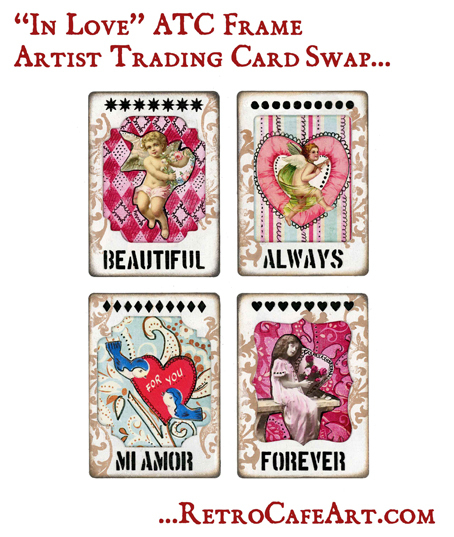 Next we have our ATC Frame Artist Trading Card Swap! These certainly put me in the Valentine's Day crafting mood and they were SO easy! Supplies Used: Words of Love ATC Frame Set, In Love ATC Frame Set, My Valentine Collage Sheet, My Valentine 1 Collage Sheet, and Vintage Valentine Collage Sheet! Check out this super fun Christmas Circus Theatre Shrine created by Design Team Member Gerri Herbst! In addition to our Circus Theatre Shrine Kit, Gerri also used Circus Paper-Cuts, Theatre Character Stands, Reindeer Antlers, Stickles, Mini Metallic Christmas Tree Garland, Star Cut-Outs, and Bottle Brush Trees to create this wintery circus wonderland! 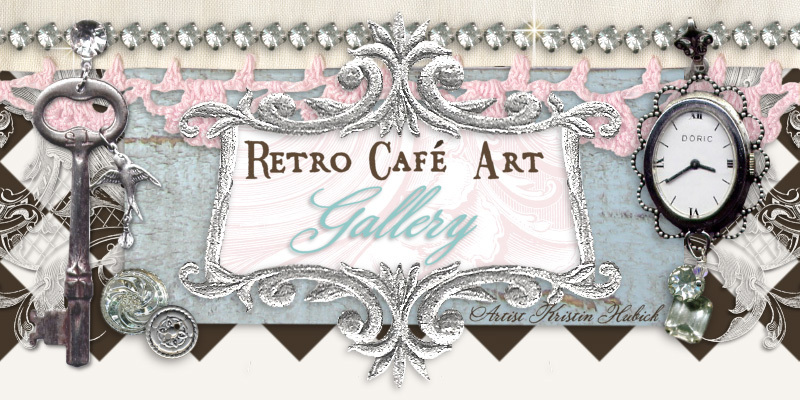 To celebrate, we are hosting a GIVEAWAY for a $25.00 Retro Cafe Art Gallery Gift Certificate on Gerri's blog. Hope on over and ENTER! I love how she cut the clown so he could ride the giraffe, not to mention the zebra with antlers! Brilliant! Go say "hi" and enter the GIVEAWAY! The winner will be announced next Tuesday on Gerri's blog.